Three Australian teams have progressed to the world finals of their respective codes following a weekend of OCE esports by Throwdown Esports. Tainted Minds won the Throwdown Esports Rocket League OCE Championship. They received a share of the US$50k prize pool and the win granted them qualification to the Rocket League Championship Series final. The Chiefs, who played against Tainted Minds in the OCE final, will also progress to the Rocket League Championship Series final thanks to their second-place standing. Team Immunity took the victory in the Predator PUBG OCE Open Series Powered by Throwdown Esports. As well as the largest share of the $15k prize pool, they also secured their place at the Predator League Final. For more information about the Rocket League Championship, visit https://throwdownesports.com/rocketleague/. 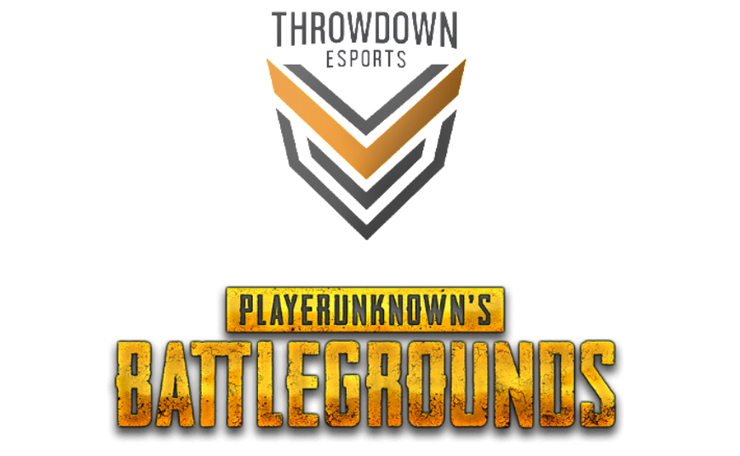 For more information about the PUBG Open Series, visit https://throwdownesports.com/pubgopenseries/.